Dr. Michele Rennard, DDS has been recognized as one of the top Franklin Square Dentistry practices. 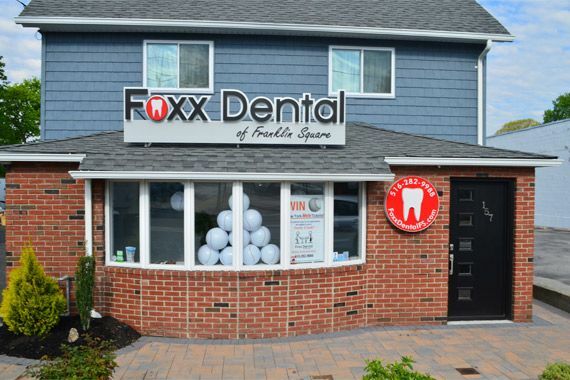 Welcome to Foxx Dental of Franklin Square. 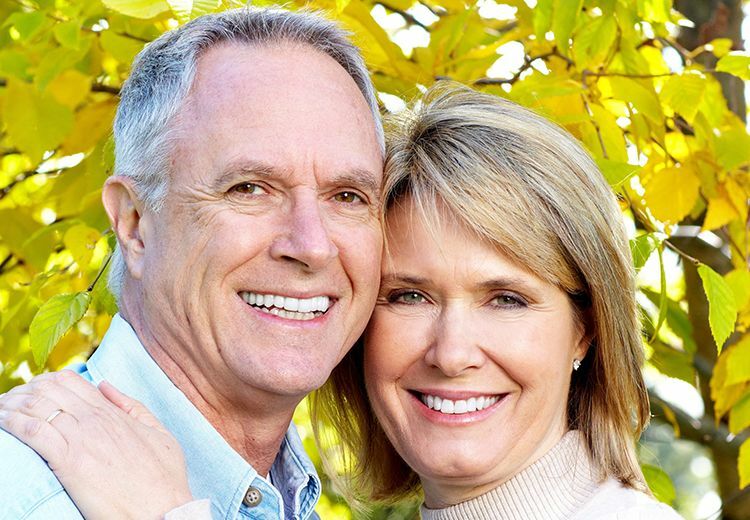 At our Franklin Square office, Michele Rennard, DDS is dedicated to creating beautiful, long lasting smiles and maintaining the oral health of her patients. We deliver the highest quality general, restorative and cosmetic dental care in an atmosphere of warmth, kindness and respect. 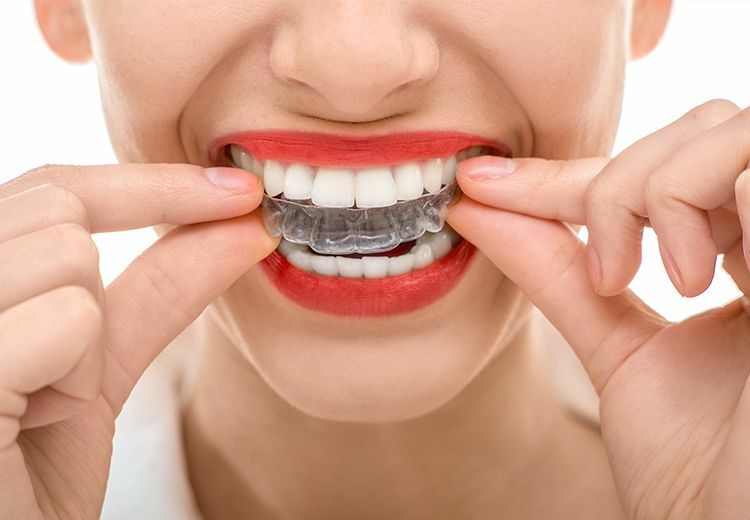 At our state-of-the-art facility, we provide the most comprehensive array of cosmetic, restorative, and preventive dental procedures available today. 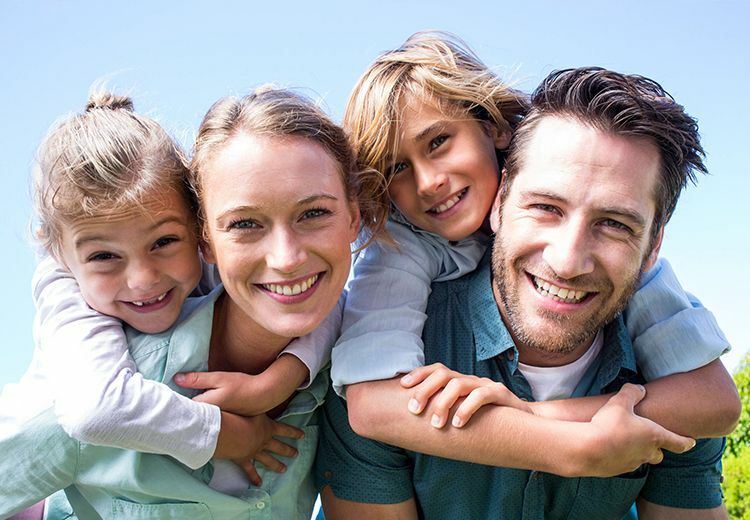 Our extensive selection of dental treatments is designed to meet all of your dental needs, as well as those of every member of your family. Please browse through our website to learn more about our office and the services offered at Foxx Dental of Franklin Square. Feel free to call us for any additional information that you may need, or to schedule an appointment. Just as Dr. Kantrowitz did, Foxx Dental of Franklin Square will treat you just like family.